Do not slam the doors! 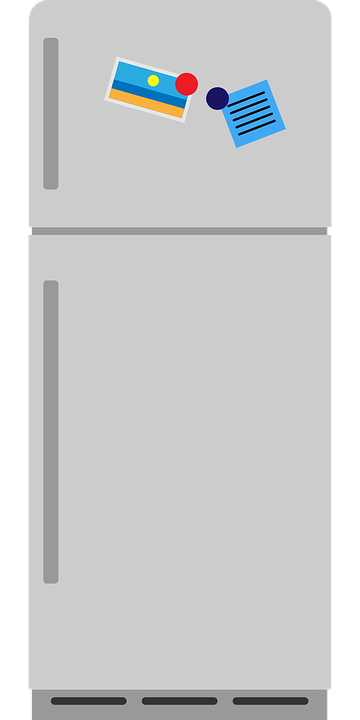 Doors on any appliances such as washing machine, dryer, fridge, freezer, or dishwasher can be broken with relatively little effort. If you slap the doors it could break the lid's switch or latch. Some replacements for something like this could cost upwards of $200. Instead of taking care of the problem after the fact, take precautionary measures; don't slam the doors! Do not overload your washing machine! Your washing machine is a delicate piece of machinery. It needs to be used properly in order to function as intended. Failure to do so may result in damaged clothes, still-dirty clothes, managing the motor, and drainage issues. The exact amount of clothes that you're supposed to put in varies depending on manufacturer, size, and model. However, a good plan of attack is to leave at least 6 inches between the lid and the top of the load. Feel free to get a ruler and measure it out exactly so you can gauge how full in the future. Your washer has broken down, do you repair it or get a new one? It can be a tough decision, but there's a rule of thumb that may help. "The 50% Rule" states that if your appliance is 50% through it's life span, and the cost of repairing it would be equal to 50% of buying a new appliance, you should probably just buy a new one. Luckily we have a wide selection of appliances at our stores if you are in need of a new one! Stop on down to check them out today! 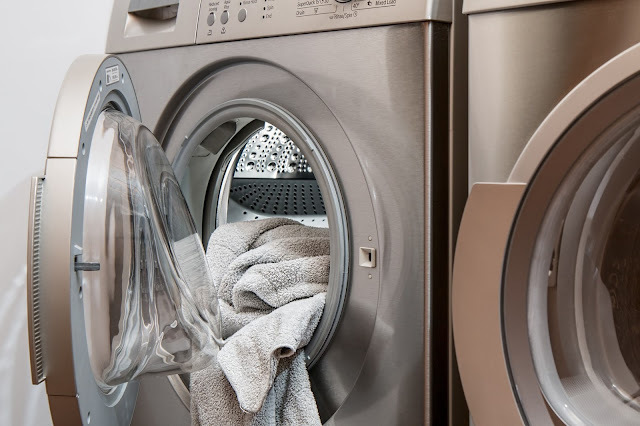 Is your washer rocking back and forth and making a bunch of noise? You need not suffer! There is a quick fix that only takes about 10 minutes. The only things you'll need are a level and maybe a wrench. The legs on the washer are adjustable, and if it's rocking back and forth, that means its not level. You simply need to readjust the legs so that the machine is level. You could need a wrench for this, but its also possible that you could do it with just your hands.